Dr. Harold Aniya, a grandson of Japanese immigrants, grew up in Lima, Peru and speaks fluent Spanish. He completed a 2-year post graduate program in Advanced Education in General Dentistry at the University of Maryland. Dr Aniya has more than 15 years of private practice experience and has taken extensive hours of Continuing Education Courses which allow him to offer treatments in all phases of dentistry, including Preventive, Restorative, Cosmetic and Implant Dentistry. He has been working in Montgomery County since 1998 and he is an active member of the American Dental Association, the Maryland State Dental Association and the Southern Maryland Dental Association. Dr. Aniya is married to Erika and together they have three wonderful children. During his free time he enjoys attending his children’s activities and vacationing with his family. 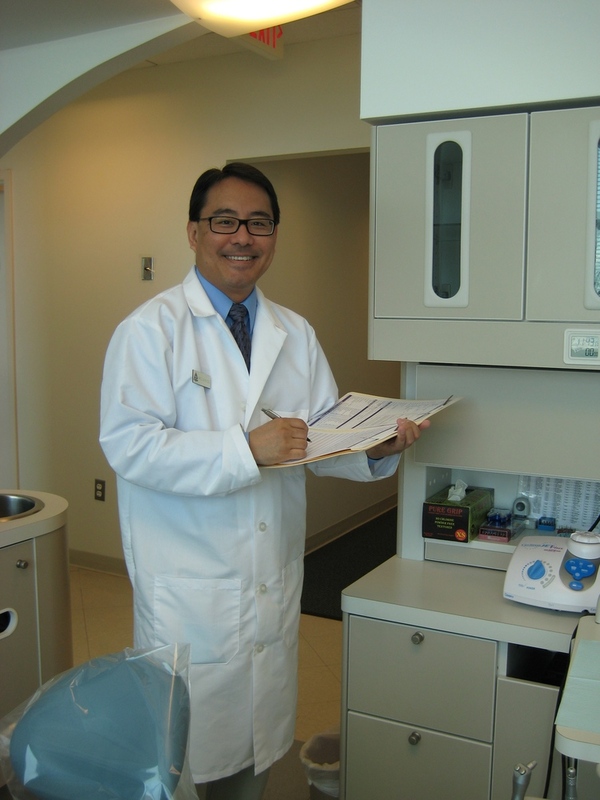 Dr. Adachi, a second generation dentist, has been practicing dentistry since 1993. After receiving her DDS degree, she attended the University of Maryland and completed a 2-year Postgraduate Program in Advanced Education in General Dentistry (AEGD). In addition, she received a Master’s Degree in Oral Biology. After graduation, she became a Clinical Professor at the University of Maryland and taught at the AEGD Postgraduate Clinic for 10 years, she was also involved in conducting research mainly in dental materials. 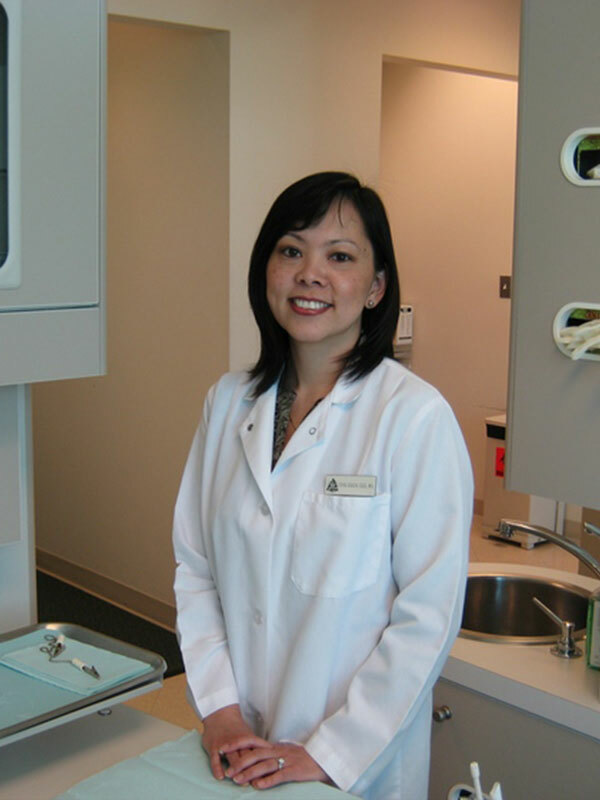 This academic experience and her more than 15 years of career practice has given Dr. Adachi an extensive background in all phases of dentistry. Dr. Adachi is fluent in Spanish; she enjoys playing the piano and has three young children. Dr. Ekta Laheri spent her early childhood in India and is fluent in Hindi and Gujarati. She received her degree in Doctor of Dental Surgery (DDS) from University of Maryland and further completed a year in advanced education at Temple University, Pennsylvania. 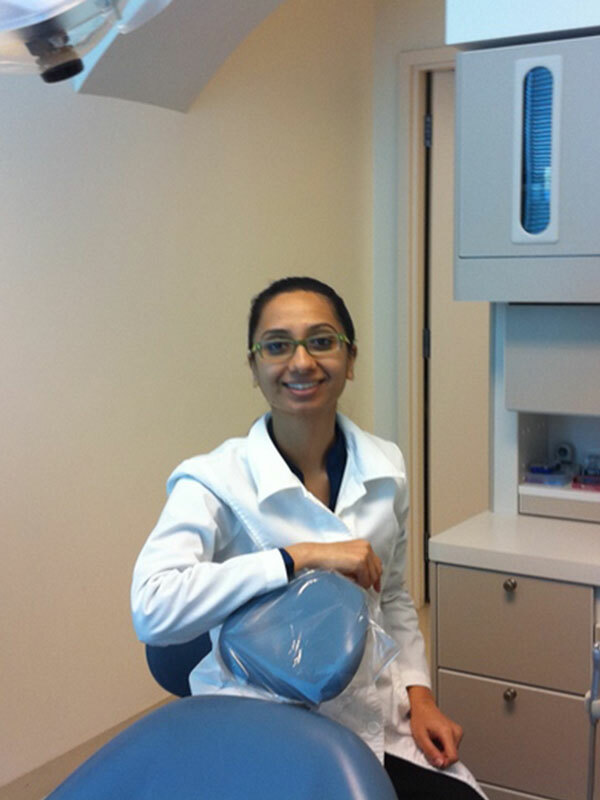 She is committed to staying on top of her profession by taking advance classes in dentistry every year. In her free time she enjoys learning different dance styles.